→The best plaque psoriasis scalp shampoo or treatment? Neutrogena T/Gel Shampoo is one of the best plaque psoriasis scalp shampoo that you can get over the counter at your local drug store but only for mild to moderate scalp psoriasis. This works well to keep the scales to a minimum and the shampoo can be used on a daily basis. It is also relatively cheap so well worth having a bottle of this lying around for your scalp psoriasis treatment. For psoriasis that is exposed to the public and on the hairline then you are best advised to go to your local dermatologist and get prescribed a low strength cortisone such as Locoid which will reduce the redness. This will work short term. 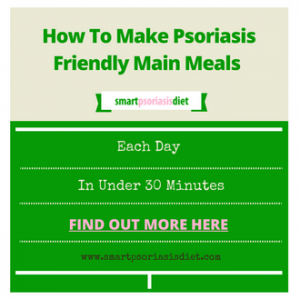 If you suffer severe scalp psoriasis then you are best advised to check out all the other options on Scalp Psoriasis Treatment page. 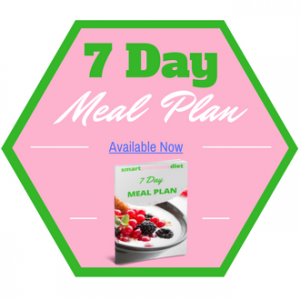 When my scalp psoriasis was causing me trouble, I stumbled across a natural remedy which kept the scales at bay during the day. This simple natural plaque psoriasis scalp treatment was extra virgin coconut oil. I originally bought this to use for cooking and to eat as it contains some ingredients that have anti-fungal properties, however I found the most benefit when I applied it to my scalp as a kind of moisturizer. 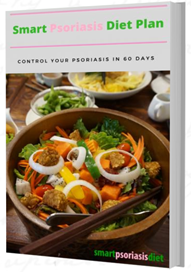 Check out my “How to use coconut oil to treat your psoriasis” tutorial for full details on best way to treat psoriasis on your body. For those of you new to extra virgin coconut oil, it has the appearance of lard, but melts to an oil form when in contact with human touch. So my advise is to apply this to your troublesome plaque psoriasis on your scalp. It soaks into the plaque lesions and it seems to also reduce the redness of the plaque on the scalp. I used to apply this when necessary to my psoriasis in the morning after a shower and after using T-gel shampoo. My hair would remain scale free then for the next 10 hours at work. 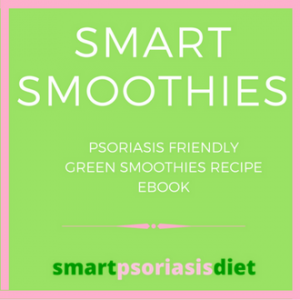 My hair is now totally free of scalp psoriasis but that was not down to plaque psoriasis scalp shampoo but due to changes in my diet and over all lifestyle which you can read about in my free “Smart Psoriasis Diet Plan” eBook.